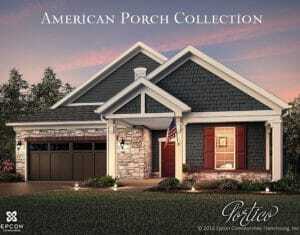 The Portico is a stunning freestanding home designed for today’s casual lifestyle. The true single-level, open architecture makes efficient use of space and channels natural light. 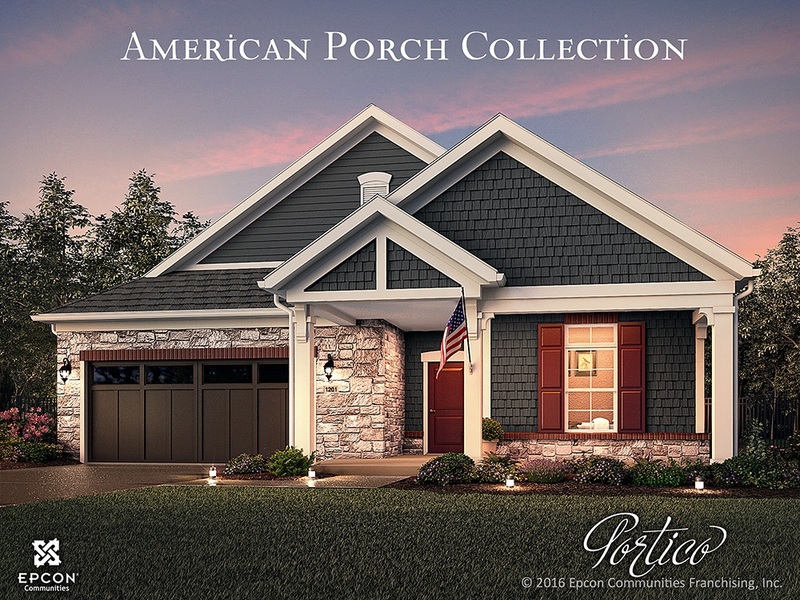 The highlight of this home is the private courtyard, with covered porch options. 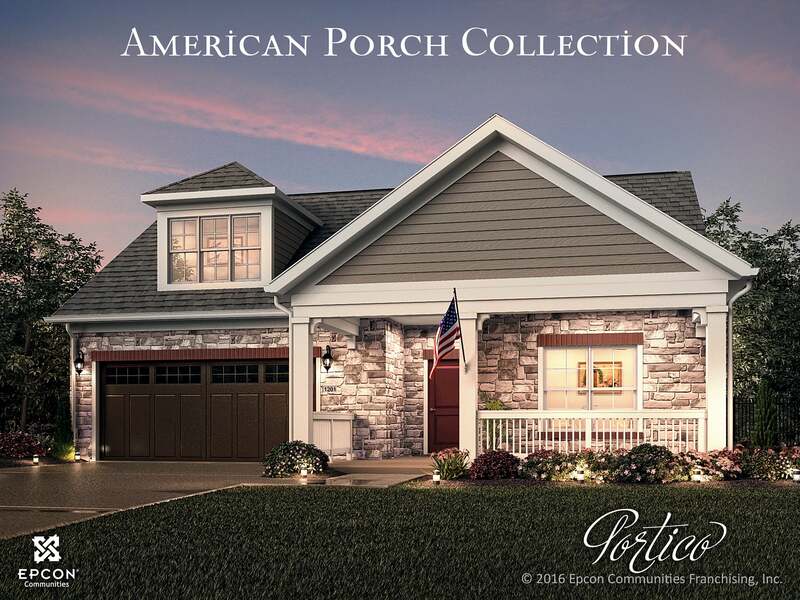 The Portico excels at comfort and quality without sacrificing functionality and flexibility. 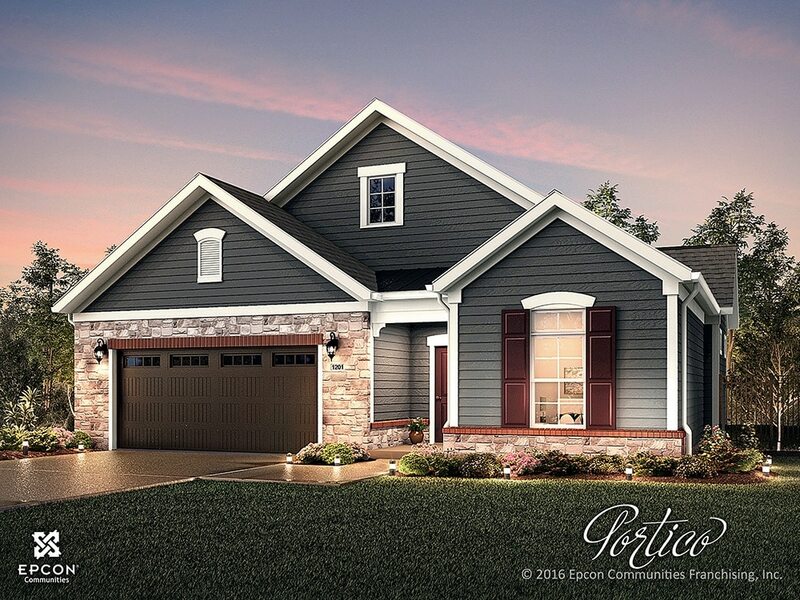 The Portico is a beautiful and striking home designed with functional excellence to promote easy manageability. Dramatic transitions like the formal entryway highlight the elegance and quality of the open, efficient design. 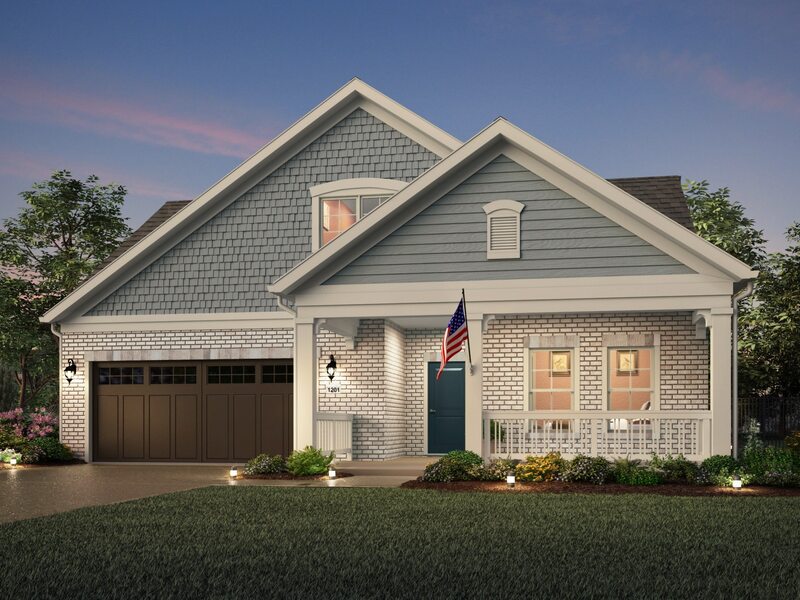 Complementing the exquisiteness of the home are such amenities as the gourmet kitchen and private den that allow you to live in comfort with all the conveniences you desire. 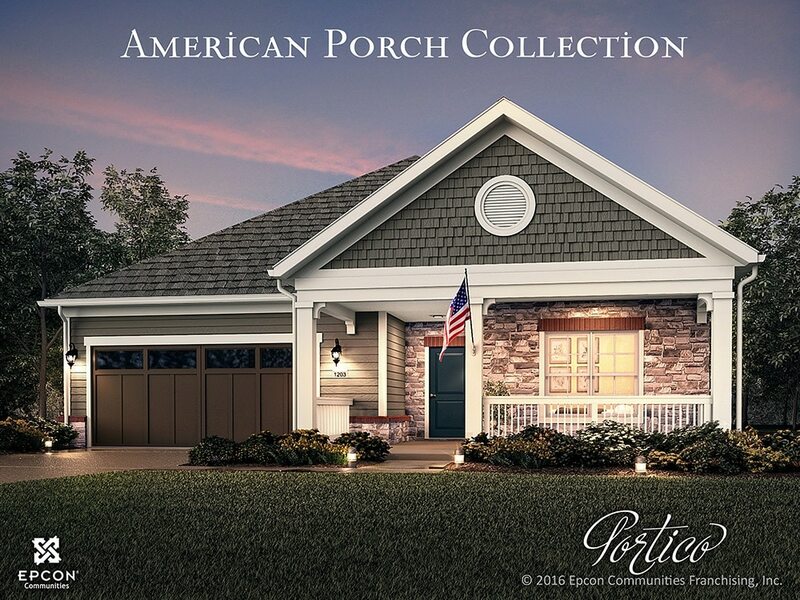 Additionally, the Portico offers intelligent features including a conveniently located laundry room, generous storage space, and the added versatility of a bonus suite perfect for a guest room. 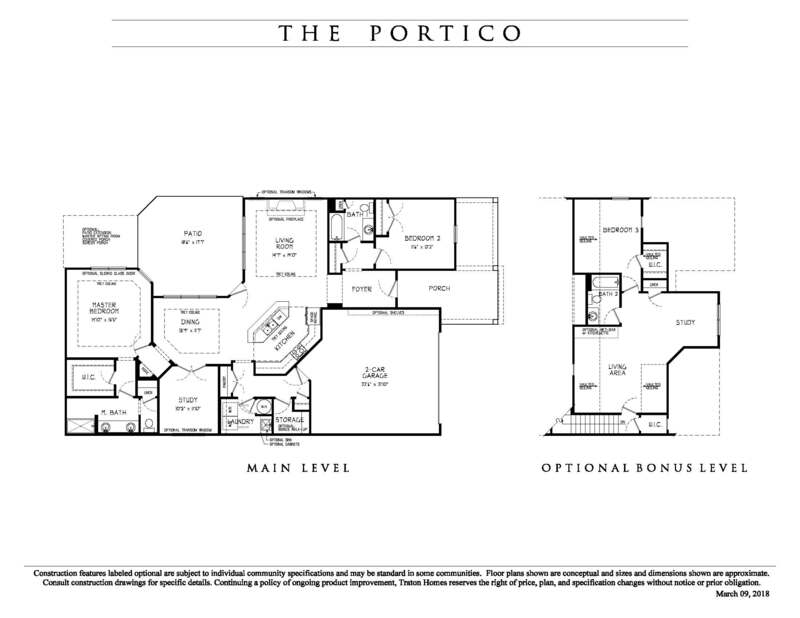 All things considered, the Portico provides a luxurious yet casual living experience that caters to your lifestyle desires.